It turns out that the rumors that Google Hangouts was not going to make it past 2020 were more or less unfounded. According to a Google executive by the name of Scott Johnston, a decision has yet to be made regarding Google Hangouts. This means that we might be able to use this service for some time to come, since Google does take quite a bit of time to dispense with products and services that they find are not worth managing. "I run Hangouts and this is pretty shoddy reporting. No decisions made about when Hangouts will be shut down. Hangouts users will be upgraded to Hangouts Chat and Hangouts Meet. Your source is severely misinformed. You can do better. ", said Scott Johnston, Realtime Comms product lead in G Suite at Google (Hangouts Meet and Chat, Google Voice), in a Twitter tweet, mentioning 9to5Google story. That being said, Johnston did acknowledge that plans to shut down “Hangouts Classic”, which is its colloquial name in the Google offices, are definitely there. However, as it has been stated before, a final decision has yet to be made. It seems like Google Chat and Meet, two platforms that have traditionally been considered exclusive to the more business and enterprise facing GSuite, may become Google’s standard communications platforms. 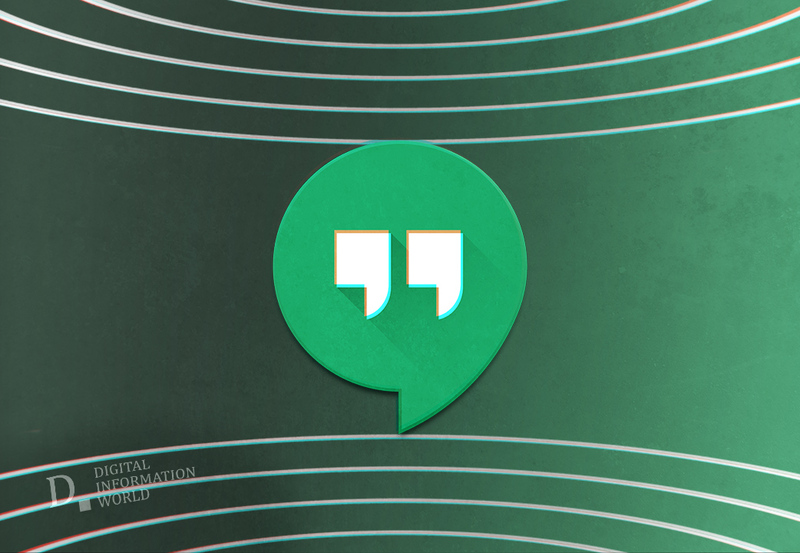 By now it is clear that Google Hangouts will, for the time being, continue to be a part of our lives which will be a relief for the people that are used to it and wish to continue using it. Also, the idea of a consumer facing version of Google Meet is an exciting possibility. It could potentially bring back some of the more positive elements of the old Skype that we used to know and love except in a more stable manner and without the myriad problems that we used to face on that particular platform. The only unclear aspect of all of this is the timeline. However, the rate of change is increasing rapidly, so we might not have to wait that long to see the updated version of Google Meet that consumers would be able to use.